Childcare programmes such as play schools, preschools or pre-primary schools bring forth one of the most lucrative and safe investment opportunities. Owning and operating a play school doesn't require any technical qualification or past experience. In fact, preschool is all about teaching young children by reaching to their world where they always love to be. Neither does it involve investing huge sums of money nor has it extended break-even periods. 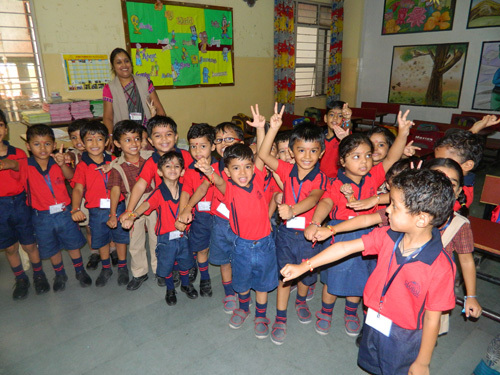 Interacting with children and developing and blooming overall personalities. Assurance of a successful business venture, being a part of an established group. A feeling of satisfaction for playing the role of an Educationist in the society. Owning a self-sustaining business operation simply because the demand for quality Preschool education will never diminish. Scope for expansion and diversification in the near future. A fast break-even and return of investment. 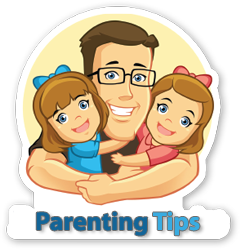 Global Kids is a leading and best preschools chain in India. Global Kids run and managed by Career Point Ltd. For Franchise contact our Corporate office at.